This blog is based on a one hour talk we have given at WeXelerate Online Marketing trends workshop. Here you will see that for the one hour there was a lot planned but Content Marketing is a huge topic with many different disciplines. 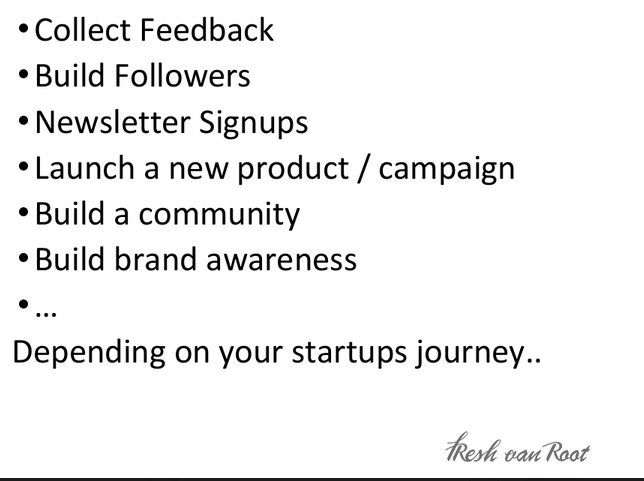 The focus of the talk was blogging, something that the presenters Nick (senior consultant at Fresh Van Root) and Rolf (founder of Fresh Van Root) have many years of experience for an array of clients both in the startup and corporate world. Unfortunately, not everything went as scripted and Rolf had to do the presentation himself. Content Marketing is the process of creating content along your customers journey. Show how your product solves a real problem your potential clients are having. After you have created the content, think about distribution – where do you reach your potential clients? 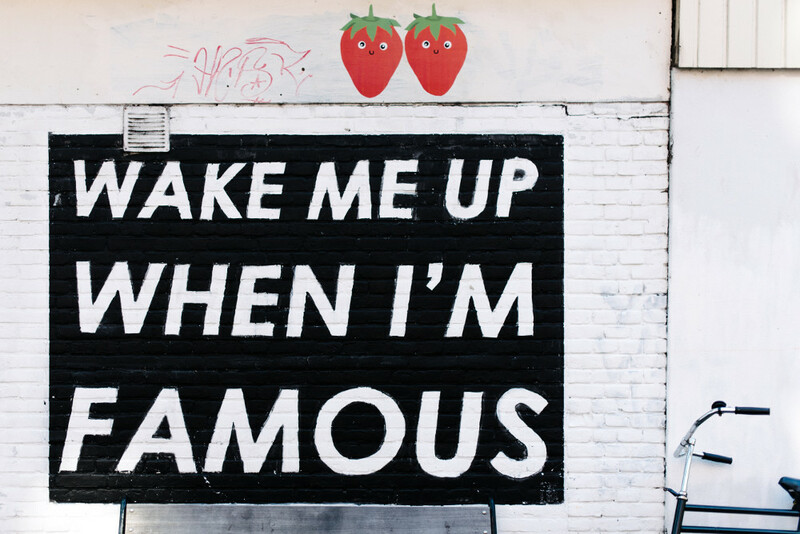 Launching a Facebook page and pushing out a link is not enough, millions of blogs are published everyday, how do you get people to care? Content comes in many different forms in terms of marketing. 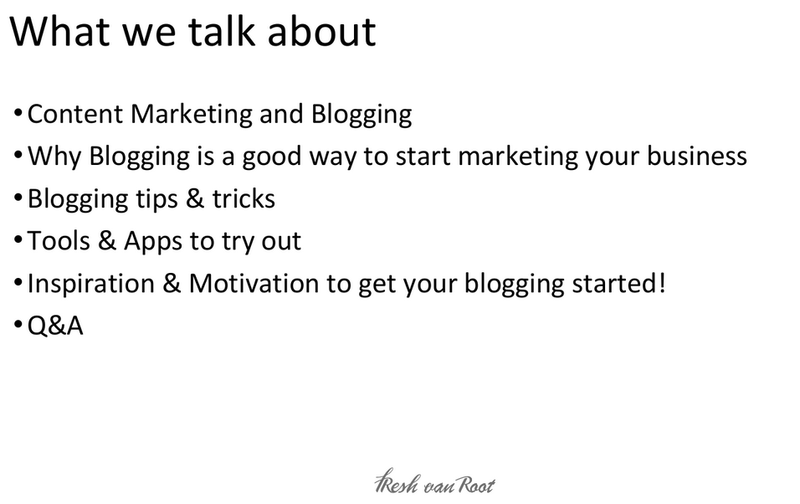 The focus of the talk was Blogging which is the easiest to get started with, all you need is pen, paper and some time. If only it was that simple…researching the topic, reaching out for quotes, keyword research, understanding on page SEO, yet still it is the quickest to get started with. Blogging starts with an idea of what customers are looking for. You are trying to get into the brain of someone who is searching for your product/offering and then presenting it to them in a way that speaks to them. This means that you can potentially create articles with very similar messages, just written for different audiences, in different ways and shared on different platforms. The main goal of the content is to create leads and fill the funnel, moving them from MQLs (marketing qualified leads) to SQL (sales qualified lead) as swiftly as possible. Last bit of jargon we promise. The process is not just about creating content, it is about defining the purpose of every post. Is the audience customers, partners, applicants, investors etc. You have to ask for whom am I creating value, you cannot just write for the Google algorithm as that can be changed without notice. Finally, there is the small matter of the distribution channel. 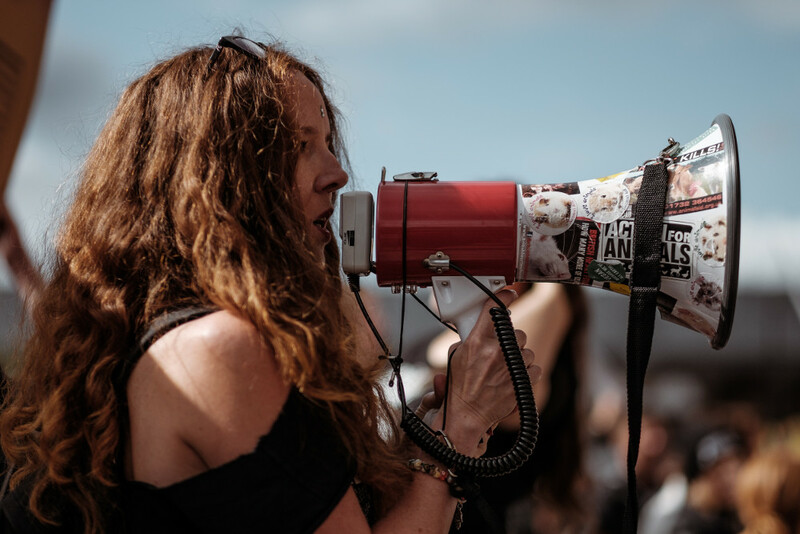 Making content “Go Viral” is not a formula, sometimes it is possible to grab a few headlines but in general, you have to plan your distribution accordingly. In general, at the early stages of content marketing, the main goal is the generation of leads for sales whether we like it or not. Greater creativity comes with success and bigger teams. 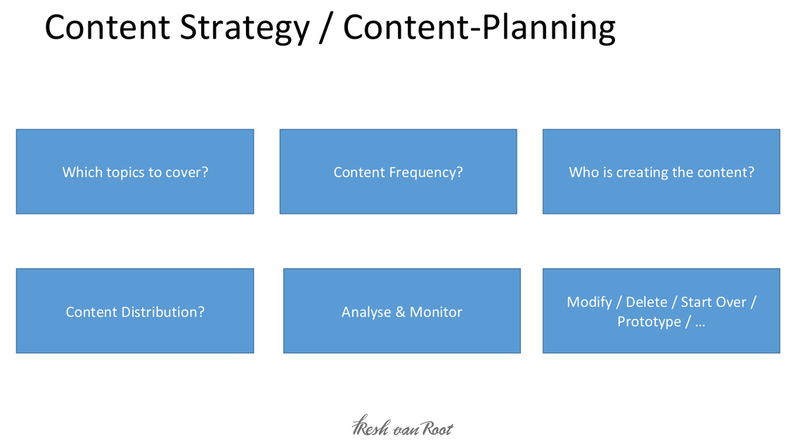 Who is responsible for Content at a startup? The short answer is all of you. Of course it is the main job of the person responsible for marketing, but as experience shows, marketing is considered somewhat of luxury hire. 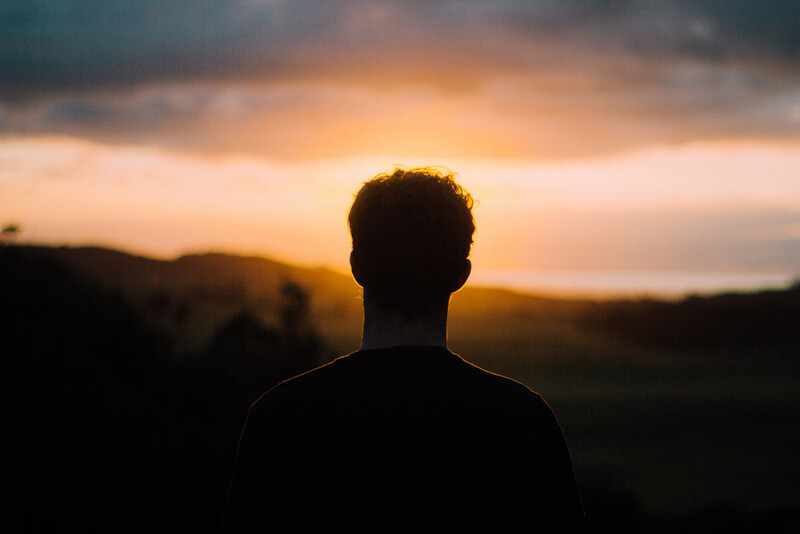 A quick rant is coming…most startups feel that finding a product market fit is higher priority, not realizing that a marketer would actually simplify that process a lot. Rant over. Host a content brainstorming session, get the ideas down and assign them to someone and start writing. Make sure you publish in the actual writers name. If you are a marketer coming into a startup that is already actively blogging, do not hesitate to dive into the old blogs, re-write them and re-purpose them. Actually, this advice is valid for all sizes of marketing departments, don’t let legacy content ruin your efforts, take control of it. First one a little closer to home and easier for startups in WeXelerate to relate to. 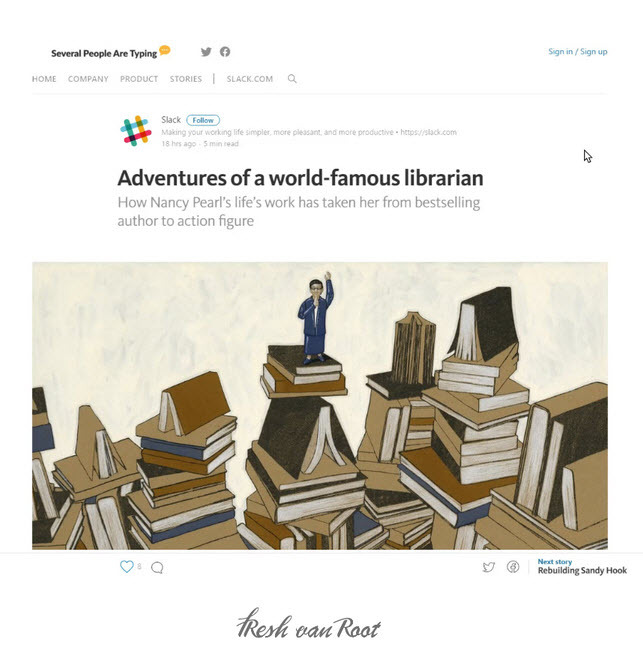 Nick has been helping indoo.rs with their content creation strategy and during his time there has used categories to create the appearance of multiple blogs being run. This gave the chance to focus the attention of the reader to more team, customer or product related info. 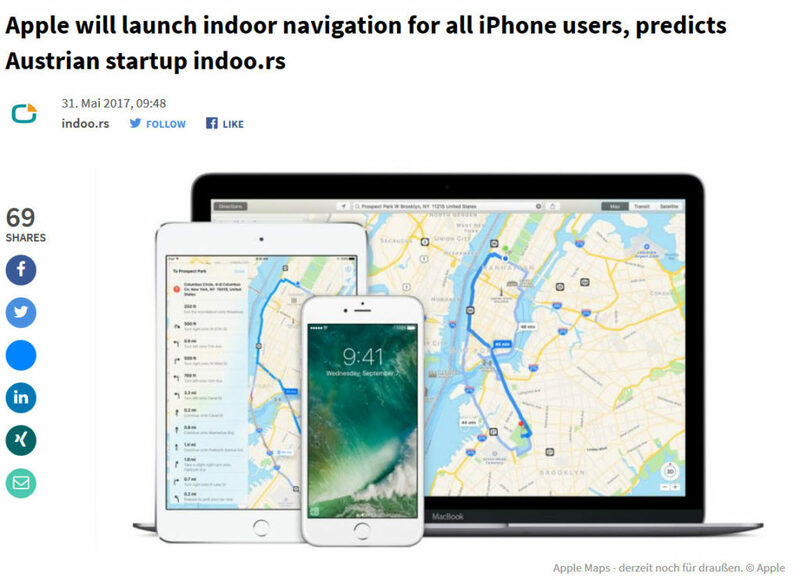 A great success was that as indoo.rs are well known and respected in the indoor positioning industry, they are privy to a lot of insights. This lead to piggybacking of the hype of the WWDC event. Through a lot of discussions with industry experts it was possible to bring out a prediction piece that got picked up and shared, bringing a lot of attention to indoo.rs and being part of the launch of a repositioning of the indoo.rs offer. The traffic for that post was 20 time the regular traffic and is ranked very highly. 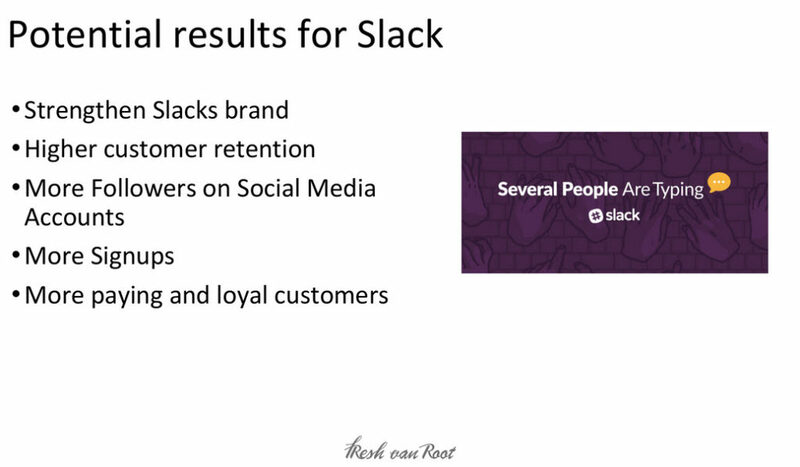 Slack…They are a content machine, budget to burn and they use it well. What they do extraordinarily well is instill their company vision in every piece of their content marketing, here are a few examples from the presentation. We could wax lyrical about them for another 3000 words but just do yourself a favor and check out their blog and their social media presence. As a startup there is no point trying to compete with Slack, if you plan your resources properly you will be just fine and able to scale up as needed. Planning your resources is highly important in startups and marketing is no different. 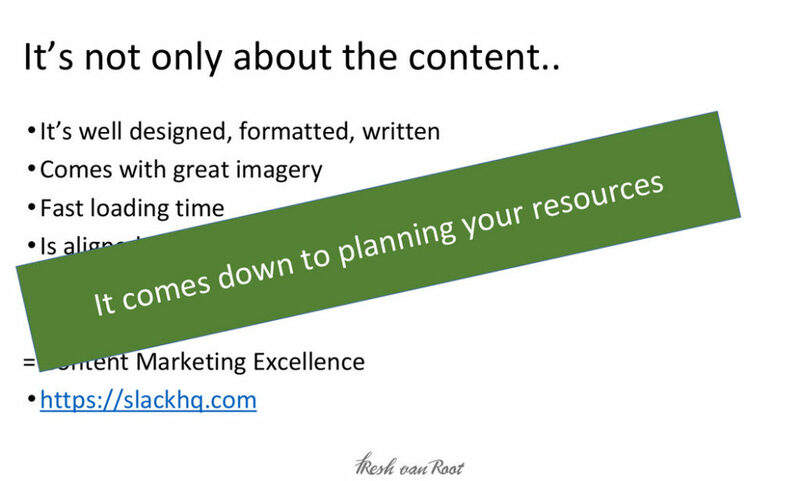 There are a many, and we mean thousands of tools that help you getting your content out. The main ones for blogging we are seeing with clients at the moment are WordPress (self-host or go home! ), Medium, and those with budget Hubspot. There is no clear winner *cough* WordPress over 25% market share *cough* which gives you thousands of options to extend and polish your blog to your absolute needs. They all have their pros and cons. 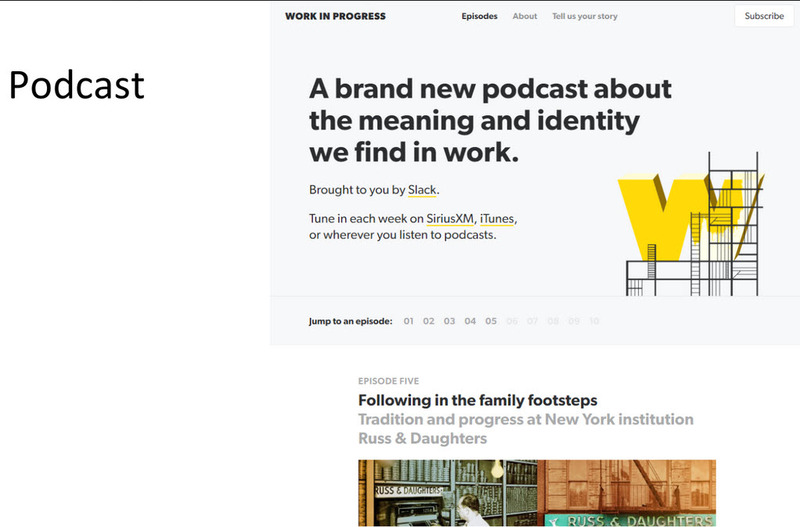 Medium is a good way if you want to focus on content mostly at the beginning, as soon as you got some traffic and your brand gets known you might wanna check out a self hosted blog with WordPress (full customization!) or Hubspot (and its toolsuite,..). Content is ready to be released on the world so where to distribute it, that is the next big problem. There is a want to get onto Buffer, HootSuite et al and just post it everywhere and using the same text. If no one sees you then you are not there is the principle here. That will leave you with a very boring message across multiple platforms. 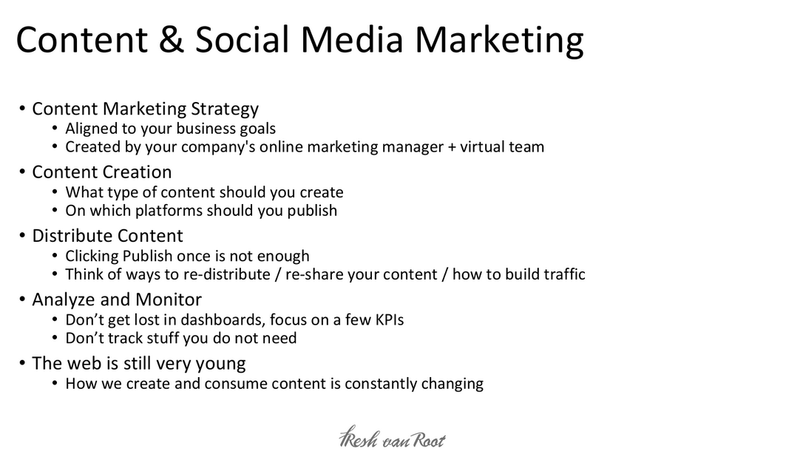 It is better to plan your social media pushes per platform, even if you are using HootSuite. Get in Twitter mode and write a number of different tweets for the same content, think about your audience when you are timing them. The biggest tip we can give you is to spend a lot of time distributing your content “the right way”, it is really that important. Most people think that one tweet is enough, NOPE! Also don’t just use the glamorous 5 star platforms, get creative. Quora, Reddit, Flipboard, FB groups, 3rd party newsletters or any niche forums in your industry. Building a presence and interacting on those platforms can lead to substantial traffic later on. “Slice” your blogpost: Your blog is the place where you tell your story in full length, its published once and shared on social media platforms mutliple times. Also think about “slicing” your post and telling your blogs story in multiple social media updates (Twitter threads!). It is there to be consumed, will it be a feeding frenzy like piranhas or more like an uninterested cat taking a small bite once in awhile? So the cool stuff is over time to get a little nerdy. It is alright, our jobs have to answer to the man as well now, no Don Draper times anymore of one idea…mice drop…huge whiskey…nap. There are a few great tools out there most you know but a few that you might not. Monitor your content marketing activities and find out which content struck a chord, how many times it got shared etc. Hotjar is a toolset that can heop you to dig deeper and find out which part of the content really captured attention. With tools like Leadberry or Leadfeeder you can get insights into your website traffic, like which companies do visit your site. This will help focus your next piece of content. However, do not get caught up in the numbers as each platform has a different way of counting (what does a video view really mean?). After enough pieces of content are live you will have a benchmark to see your progress. You can start doing incognito searches for your keywords to see if you are starting to rank. Google loves fresh content! You should update and revise the posts you think are most important to your business and one day they turn out to be your “cornerstone articles”. 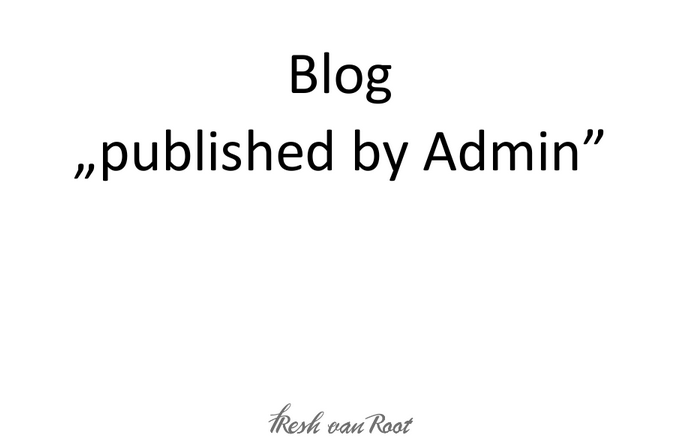 In recent years it has gotten pretty normal to remove publish date from business blogs. We do not recommend to do this in general, but it is something you can think about (people often browse away because they expect something to be fresh, but this really depends on the content you publish and market you are in). With this post we wanna make you curious and motivate you to get into content marketing with blogs. Let us know in the comments if you got any questions or feedback on this post! Wanna go deeper on some of the topics mentioned here? Interested in the bigger picture on building your marketing department? Read our blog on how to spend your first marketing dollars. Or read on about how to create a social media strategy, how to cover a conference on social media. Wanna kick off your blog project right away? Read our take on how to choose a design for your blog.